Leo (July23-August 21) Leo is a Fire sign ruled by the planet Sun. Leo needs to have control whether at home, in a relationship or at the workplace. Easily able to forgive and forget – Leo will strike back if crossed. Leo has an infective energy that will capture the attention of others. If you are searching for a job: As confident and ambitious as you may be, a job search can be frustrating. Take control of the hunt and contact CM Access for help with your job search. Our Career Advocates take a personal approach to recruiting and placing qualified interactive, creative and marketing professionals and they’ll match you with that perfect high energy position. If you are hiring: Use your love for the new and unexpected to find a candidate that will bring life to a position. Search for someone with your energy to keep the team motivated and active. Don’t settle for a candidate based only on their qualifications – personality and fit are just as important. Cancer (June 21-July22) Cancer is a Water sign ruled by the planet Moon. Cancer have a strong intuition, some may even suggest psychic. They are dependable and loyal, always standing up for what they believe in. Moody at times, Cancer never stop caring for those close to them. If you are searching for a job: Rely on your intuition in your job search, do not follow the mood swing of the week and accept the first job offer that comes along. You should not only seek the ideal job, but also a company that shares your beliefs and professional ideology. 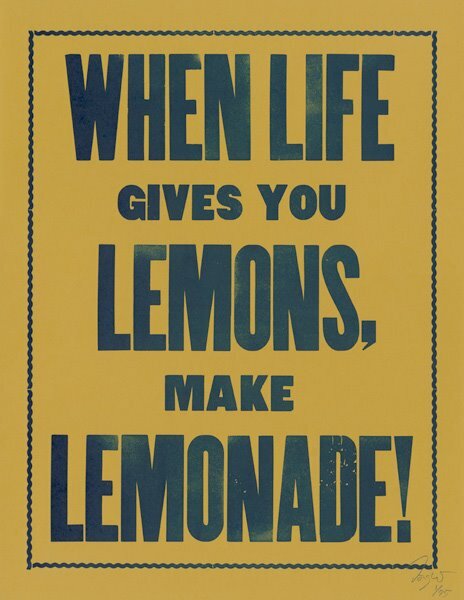 The right company will value your dependability, strong voice and commitment to hard work. If you are hiring: Be sure a candidate fits with your company’s culture before making a hiring decision. 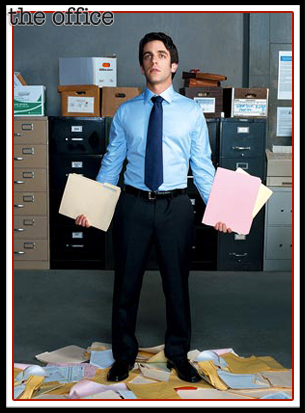 Restarting the recruitment and hiring process to replace a bad match is time consuming and costly. You may experience push-back from others, but stand your ground and speak up for the candidate you believe in. Trust your instinct and hire the perfect candidate the first time. Gemini (May 22 – June 21) Gemini is an Air sign ruled by the planet Mercury. Clever and energetic, Gemini are not afraid to speak their minds – though they may have trouble making up their minds. Gemini fear routine and monotony, they will not sit and watch the world fly by. If you are searching for a job: Focus your energy into your job search and pinpoint the position you are seeking. Utilizing your gift of articulation and go-getter attitude, attend networking events to increase your circle of contacts. Hone in on your ability to adapt to any situation and tweak your resume for each position to which you are applying. List previous positions, skills and other credentials that are relevant to the job. If you are hiring: All of the candidates have been interviewed; now it is time to decide who is perfect for the job. Make the decision carefully and quickly, resisting the urge to waiver and second guess yourself. Allowing too much time between the interview and decision could give the candidate the opportunity to accept a position elsewhere, leaving you with unsatisfactory choices. Taurus (April 21 – May 20) Taurus is an Earth sign ruled by the planet Venus. Known to persevere, Taurus pushes on when everyone else has thrown in the towel. Taurus may seem slightly stubborn and a little lazy at times but don’t let that fool you – their persistent drive gets the job done. If you are searching for a job: Be prompt when writing a “thank you” note to an interviewer. Procrastinating could cause the job to be filled without giving you an opportunity to reiterate your interest in the position. Send a letter within two days after the interview and use your creativity to make your follow-up stand out from the rest. If you are hiring: Create a detailed job description that clearly communicates with prospective applicants the criteria you are searching for. A vague description will leave you piles of unrelated resumes to sort through, causing even the most patient Taurus to become irritated. Tip #8: Dress your best when interviewing! The first judgment an interviewer makes is going to be based on how you look and what you are wearing. That’s why it’s always important to dress professionally for a job interv iew, even if the work environment is casual. 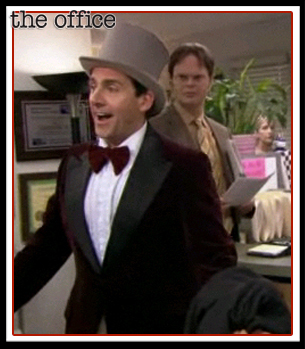 (This goes for you too designers 🙂 ) Keep in mind that it’s much better to be overdressed than under dressed; however, if your idea of appropriate attire is that of Michael Scott’s, then I suggest you tone it down a notch. And if you’re STILL not sure on how to dress, then we recommend checking in with your recruiter. Tip #5: Focus on staying focused! An interview is not a casual chat, it’s a meeting held with the purpose of determining if you have the skills, experience, character and motivation that the hiring manager is looking for. Listening and paying attention is just as important as answering questions because if you’re not paying attention, you’re not going to be able to give a good response. 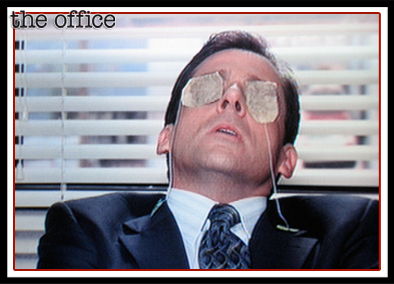 It’s best to eliminate all distractions such as your phone, or in Michael Scott’s case, tea bags. After all, they will be there after the interview is over.